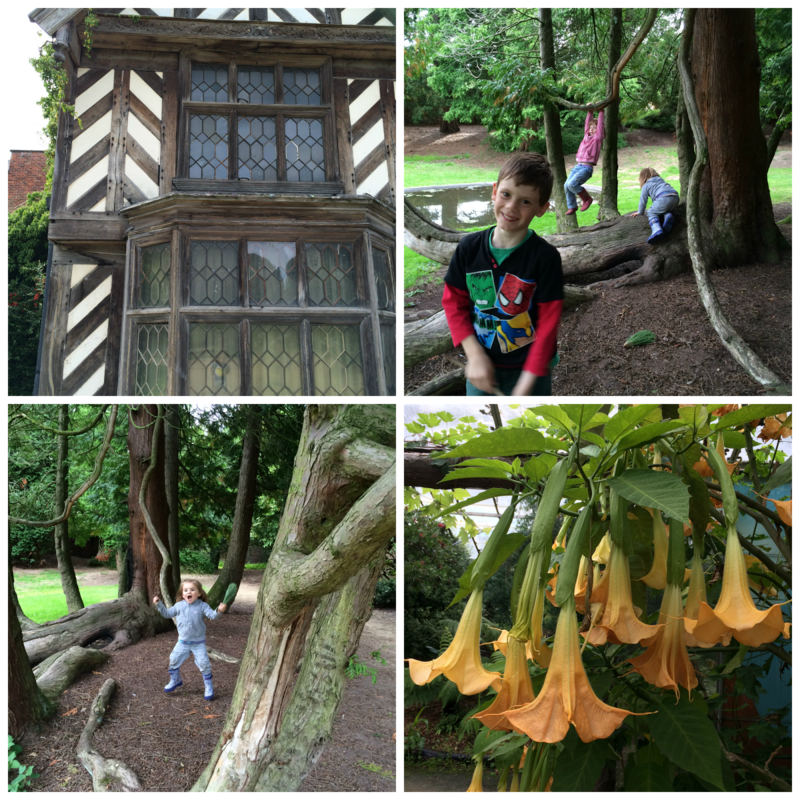 Wythenshawe Park is fairly local to us, it had a beautiful historic hall that I took some pictures of because I would love to create a quilt pattern based on some of the shapes. 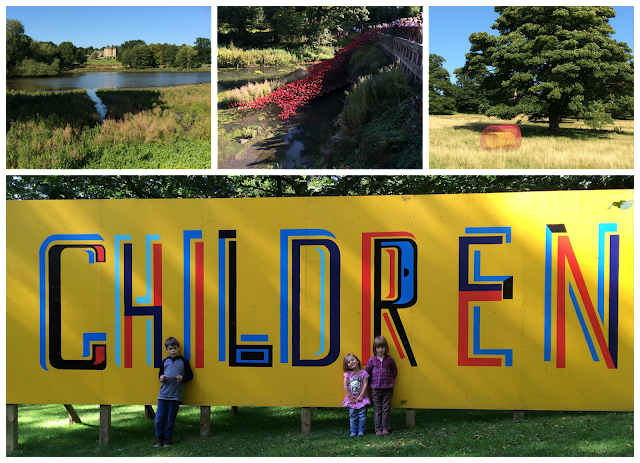 Then on Sunday we went to the stunning Yorkshire Sculpture Park. One of our favourite places to visit and this time we saw Poppies: Wave by artist Paul Cummins and designer Tom Piper; Bob and Roberta Smith: Art For All and Rob Ryan: Listen to the World amongst many more fabulous artists throughout the park. I also got some wonderful stash additions this week. The incredibly kind Molli Sparkles sent me a package after I won his giveaway and some extra florals, which he knows I love ;) I'm in Liberty heaven and have never owned pieces this big! Liberty EPP plans are afoot! I try to take advantage of sales when I can! Fat Quarter Shop is also having a brilliant sale, with 20% off all Layer Cakes! Check out their newest Shortcut Quilt, Star Cakes. A free pattern that uses one print Layer Cake and one solid Layer Cake! 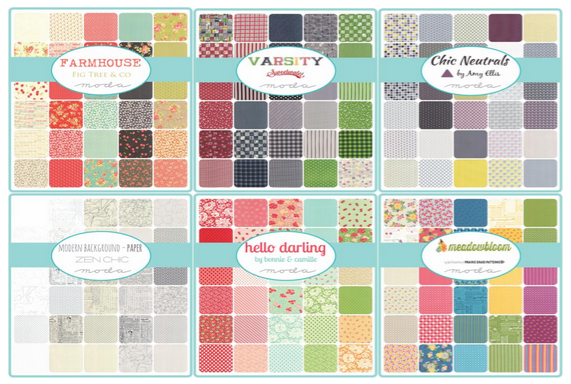 OMG, serious fabric envy - you got the Liberty Tana Lawn I wanted (middle one with triangles) - do you know what it is called? Lucky you! Congrats on the win - and WHAT a win - fabulous!! Have fun sewing the clothes. I love the blouse one - very chic. Oh my, I'm glad you won Lucy. If I couldn't win, I'm glad you did! Love the Bob and Roberta Smith art piece, fantastic art memory for your children to have. 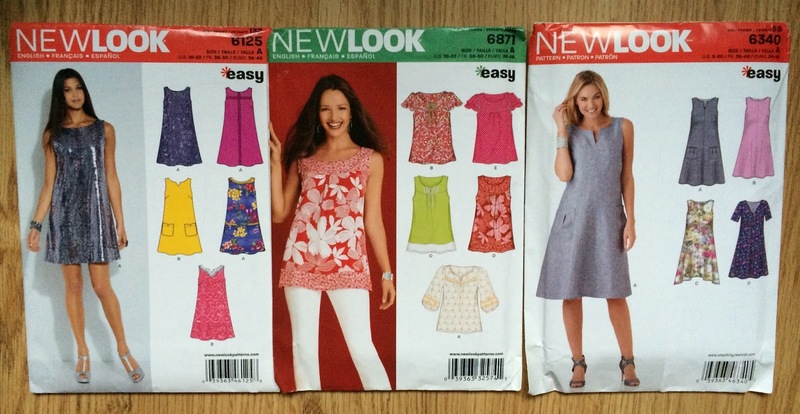 And ... the dressmaking... can't wait to see. I have tried and failed and said I'm trying no more and all of a sudden I finished a skirt that worked.